4D Video tips HOT direct hit! 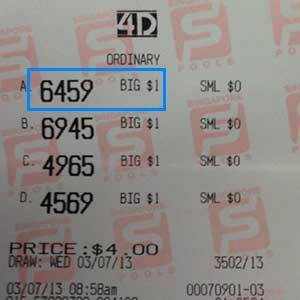 A lot of followers of our 4D Video tips won the direct number 6459 Starter prize today. We received so many thank you emails. Yes, I hope you are one of the winners too. This number was featured in our video uploaded in Youtube, specially prepare for all our Assemblix members. 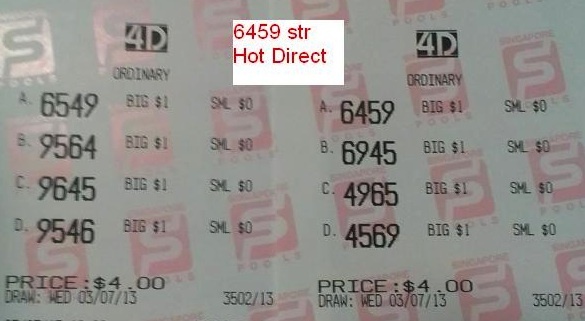 The direct hit is made possible with our latest Win4D Advance upgrade HOT direct analysis. Today, the percentage of direct number win are 15 out of 23, which is about 65% of hit rate. 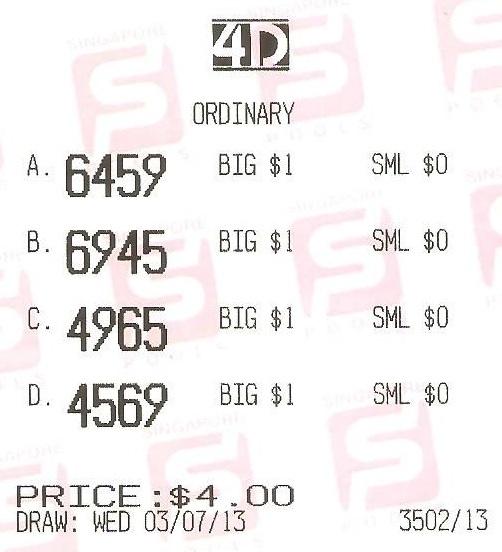 So get Win4D Advance v3.1 or upgrade as soon as possible to benefit the winning trend. Below are some winning tickets we received from members. 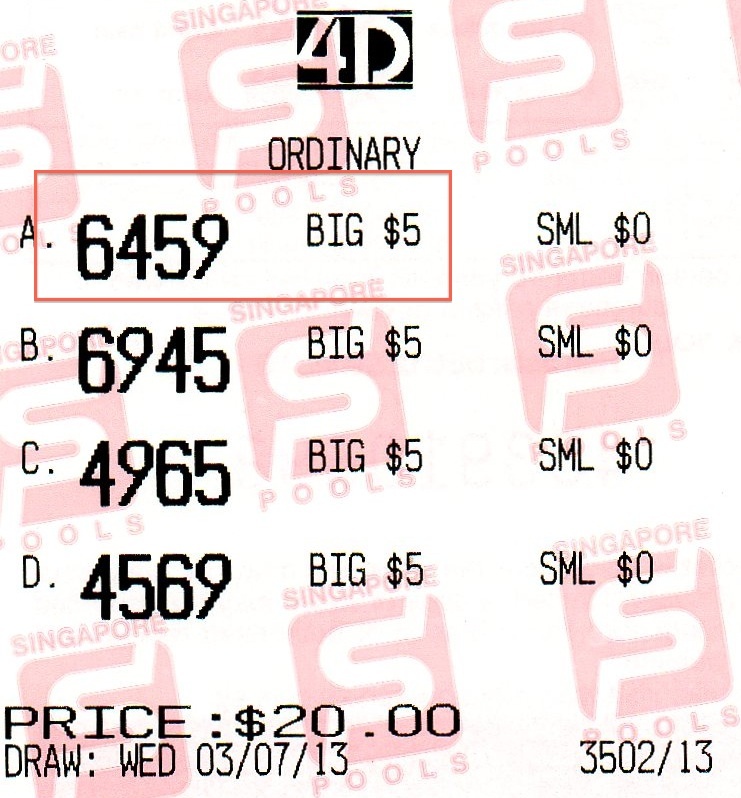 If you have winning tickets, please capture with you handphone and whatapps me at 93881524.